Arist is proud to recognize these professors for their cutting-edge work changing education. In late 2018, Arist asked students from colleges and universities around the world to nominate professors that have made a significant impact through innovative teaching methods. After combing through nearly 100 nominations, judges selected a small group of professors for interviews to further evaluate their impact both in the classroom and beyond, with factors such as research, professional experience, and influence in their respective field as additional criteria. Eventually, judges were able to narrow down the incredibly accomplished pool to six extraordinarily innovative professors that are changing lives through their unique approaches to learning. 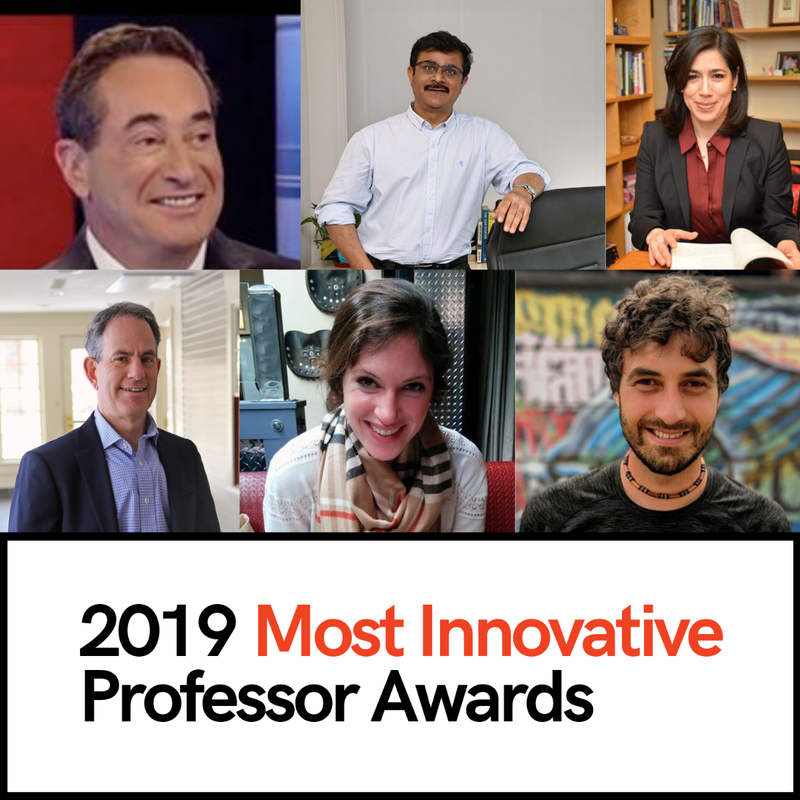 Arist is proud to honor these professors as the recipients of the 2019 Most Innovative Professor Award. 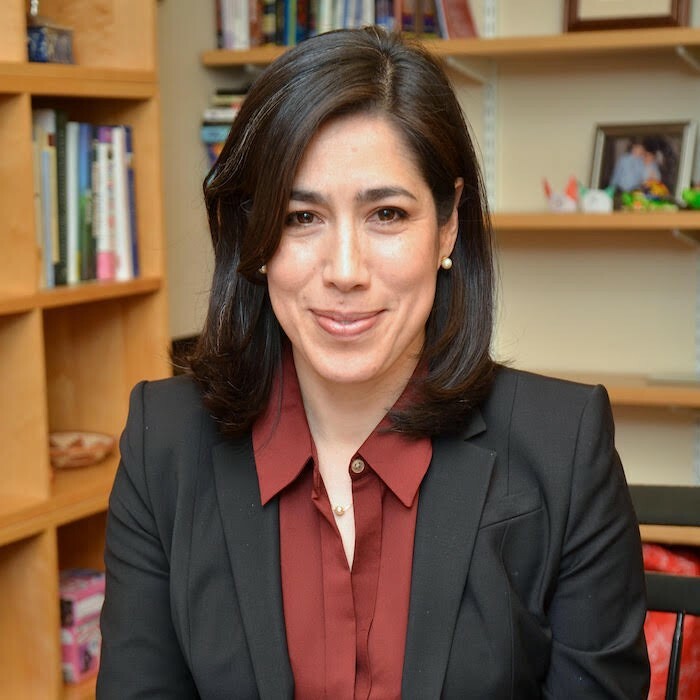 “The way I think about teaching when I get into the classroom is that the learning will be a two-way process.” Maria Luisa Parra earned her undergraduate degree from School of Psychology, Universidad Nacional Autónoma de México (UNAM) which, along with her Ph.D. in Hispanic Linguistics, led her to Tufts University where she focused on helping Latino families and especially children to connect effectively to the public school system. 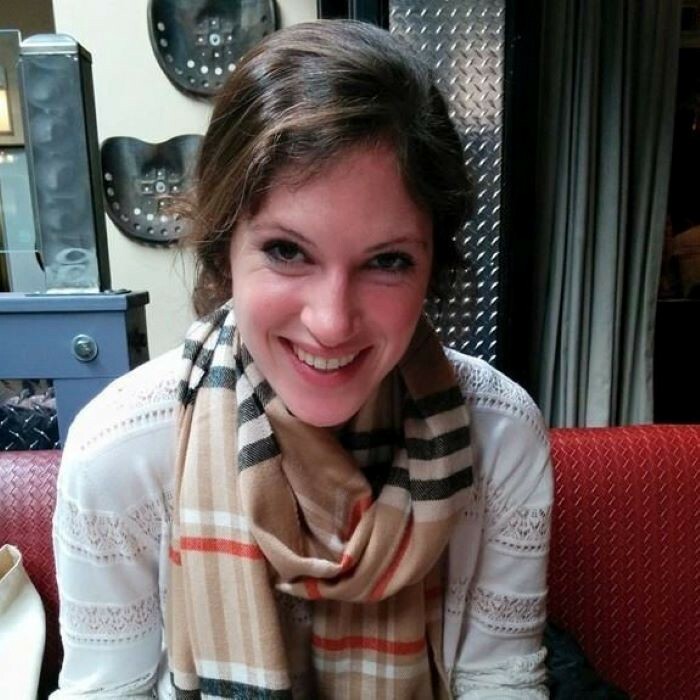 Now a Spanish senior preceptor at Harvard, she attributes her successful teaching methodologies to her interests and willingness to connect with learners and desire to empower them. About her students, she says, “I believe in their capacities and what they already know, and when each one of them brings this into the classroom, we build knowledge together. Shulman is a professor by blood: he grew up surrounded by a family of professors and doctors. His name, ‘Shul’, even derives from the German language, meaning school. Ironically, education wasn’t his go-to path. 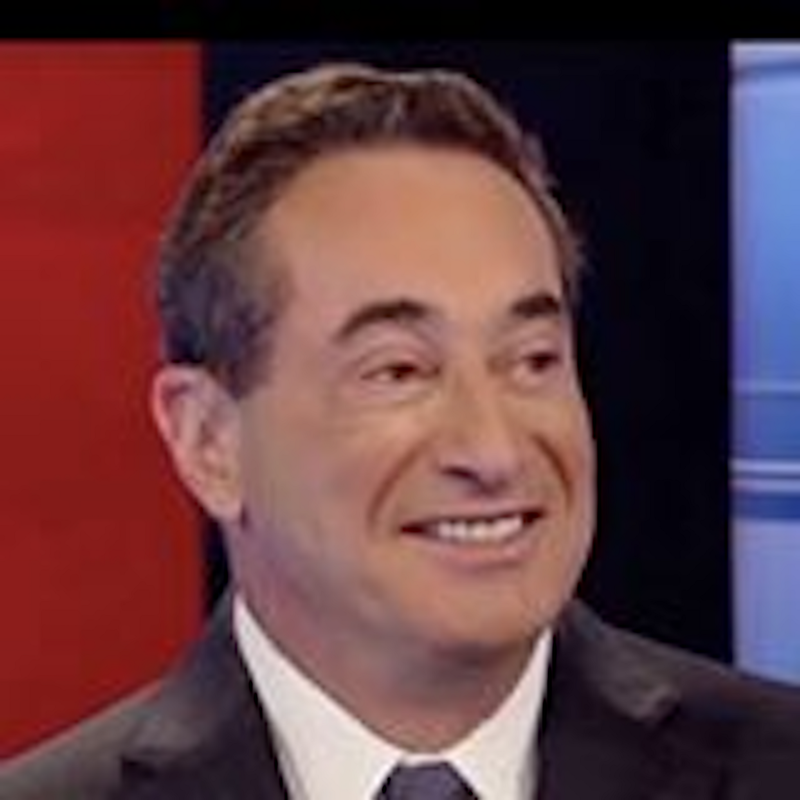 Shulman started as an investor at age 8, and his career in finance and business has only grown since then. As a professor, Shulman ensures he “starts each class with the student’s interest.” He then guides class discussion around this point-of-interest to teach his intended lesson. As for the future of education, he is excited to see how technology is used to engage more students, especially those who aren’t accustomed to much human interaction. Shulman practices what he teaches in his career as a successful entrepreneur. He is the Founder and CIO of Entrepreneur Shares LLC, which now manages $500M+ including 3 mutual funds and 2 ETFs. They also have another mutual fund and hedge fund coming out later this year. Shulman runs a high-energy office with many recent graduates, and his company is growing in an industry that is in the midst of consolidation. On the 7th of November in 2017, his product ENTR IPO’d, and on the 27th of December in 2018, his other product ERSX IPO’d. 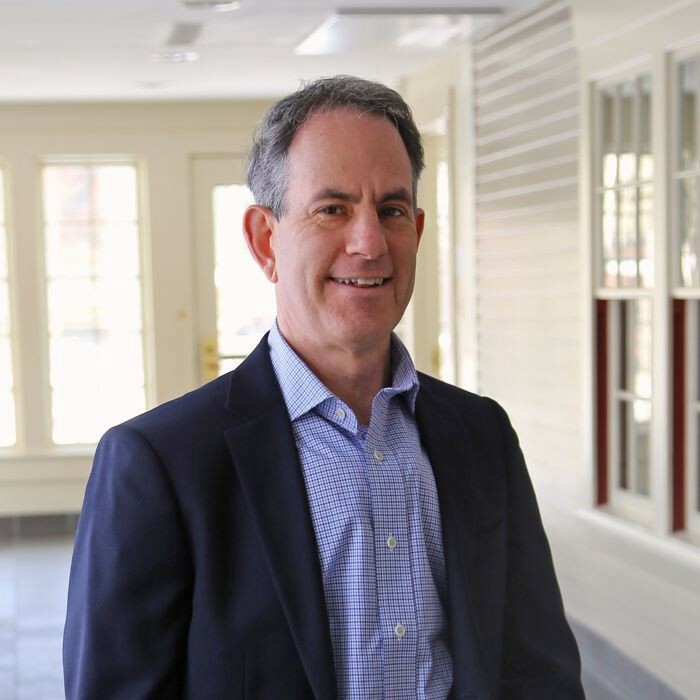 At EntrepreneurShares, Shulman practices what they research and teach at Babson College. Beginning with undergraduate and graduate degrees in Computer Science, Ajay Batra led a successful career in technology on Wall Street for many years. This all changed when his ‘bug’ for entrepreneurship led him to return to India to launch his startups in technology and education. After many years of running his ventures and doing consulting work around the world, Batra joined the Azim Premji Foundation (APF), the largest philanthropic organization for improving the quality of education in India. His work at APF taught him that good education is a social need and rare commodity. Now as an educator, he teaches his students that entrepreneurship is a mindset and set of skills that are useful for any career path or in personal life. Batra understands not every student or teacher’s passion is to solve social issues, but believes ignorance has no excuse; “all people need to see is life as it is,” he says. With new programs and a focus on innovation, he aims to take students beyond their textbook and into the world to sensitize them to emerging issues. 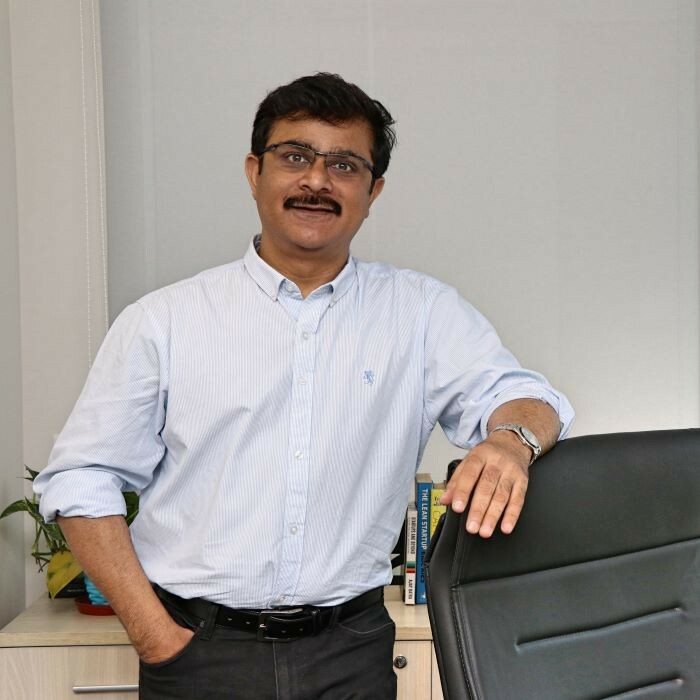 He hopes education becomes more personalized and regionalized over the next generation through working with fellow teachers and students to bring rise to a change-of-ways in India’s educational structure over the next decade. “There is such joy in acquiring knowledge — but I have found passing on knowledge to be one of the most fulfilling experiences I have ever had.” To keep up the motivation of his students, Piech tells stories of how computer science and society interact. He aims to keep teaching interactive and entertaining for his students by starting his class off with a ‘hook’ and employing minor pedagogical devices, such as giving students fruit when they ask questions. He sees education as a human endeavor for the foreseeable future, not an industry replaced solely with technology. He believes technology will play a role in an emerging world where anyone can become a teacher of something. “Math isn’t an innate ability, becoming good takes struggling through complications and working hard,” says Akin, a Mathematics professor at Duke University. Rather than teaching math in a traditional ‘lecture’ format, she has students work through problems in class and utilize her help. Beyond teaching numbers, she has been running a socio-engineering course for middle school girls that discusses how gender stereotypes in the field can impact performance. She sees education becoming more accessible, inclusive and interactive by utilizing the latest pedagogical practices. Arist works with professors, experts, and organizations to create text message courses, and subsequently delivers them to consumers and employees worldwide using their revolutionary text message learning platform. Each course is anywhere from 10–60 days long, with each day containing a ~900 character explanation of a concept followed by an exercise of some sort. Case studies and links to additional reading can also be included. Users text back their responses, ensuring daily engagement. 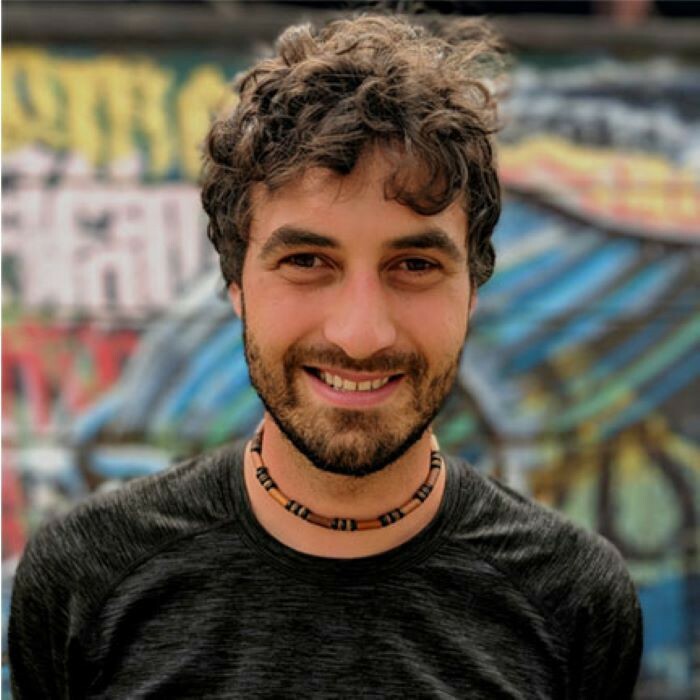 Arist was created by Michael Ioffe, a sophomore at Babson College, after a series of conversations he had with students in Yemen led him to understand that digital learning was still extremely inaccessible to those that needed it the most. Specifically, limited access to high-speed internet prevented billions of students from accessing educational videos online. With the help of Yemeni student Mohammed Al-Adlani, Ioffe realized that text messages — which are the most reliable and widespread digital communication medium on the planet — could be used to bridge that gap, making educational insight from leading professors and thought leaders accessible to any of the 5 billion people with a cell phone. Arist subsequently worked with professors at Babson College and USC to design and launch the first text message course, Introduction to Entrepreneurship, in May 2018. Ioffe and the Arist team — made up of Ryan Laverty ’20, Maxine Anderson ’22, and Joe Passanante — quickly realized that along with being more accessible, text message courses were also extremely effective for learning, with research conducted by Stanford and Penn State confirming that text messages had tremendous educational potential. Today, trusted by some of the world’s most notable institutions and corporations, Arist is working to make digital learning significantly more seamless, effective, and accessible. Why? Because learning should be as simple as a text a day. If you are interested in trying an Arist course or chatting to the Babson students behind it, head to arist.co or reach out michael@arist.co or ryan@arist.co. The team is also looking for amazing professors to teach an Arist course and companies who’d like to try engaging their employees via text.